(TibetanReview.net, Jan21, 2018) – The situation in Tibet and the need to pass pending legislations relating to it as a way to address China’s onslaught on American society was discussed during a Special Order session of the US House of Representatives on Jan 18, said Washington-based International Campaign For Tibet Jan 19. The discussion was initiated by Representative Ted Yoho, Chairman of the Asia and the Pacific Subcommittee on House Foreign Affairs Committee. The subcommittee had earlier held a hearing on Tibet on Dec 6. 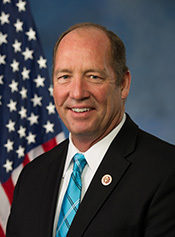 Representative Ted Yoho, Chairman of the Asia and the Pacific Subcommittee on House Foreign Affairs Committee. Yoho, a Republican from Florida, was joined by Mr Ted Poe (Republican from Texas), and Mr Jim McGovern (Democrat from Massachusetts) in referring to the situation in Tibet. Mr Yoho was stated to have highlighted the issue of lack of access to Tibet and the need for freedom to the Tibetan people to follow their religious tradition, including in the reincarnation of the Dalai Lama. Mr McGovern was stated to have spoken about China’s interference in the physical and spiritual lives of Tibetans and the Dalai Lama’s nonviolent effort to resolve the issue of Tibet through the Middle Way Approach. 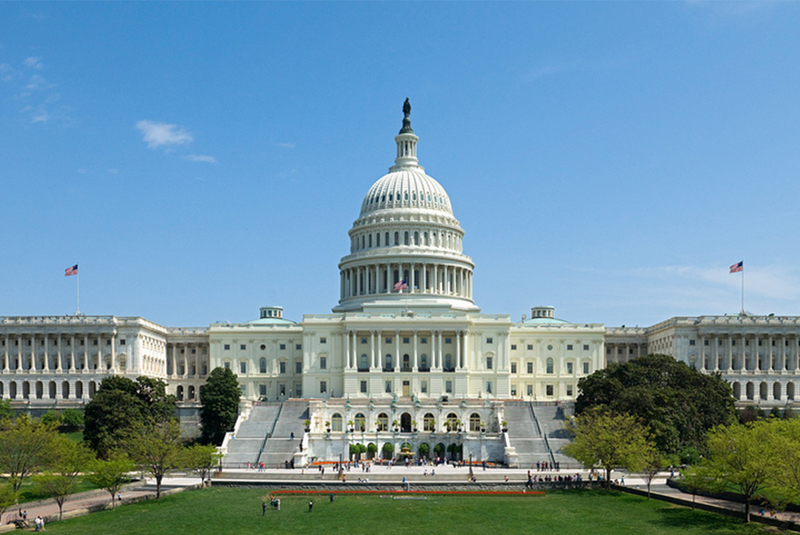 He has called for the passage of HR 1872, the Reciprocal Access to Tibet Act, and H Con Res 89, while expressing the sense of Congress that the treatment of the Tibetan people should be an important factor in the conduct of United States relations with China. He has also called for the full implementation of the Tibetan Policy Act of 2002. And Mr Poe was stated to have spoken about China’s persecution of the Tibetan people in the context of it being an atheistic regime.